Only a few game-related tech startups have been birthed in Ghana. With the successes of Leti Games, a few more game communities are springing up in Ghana. GameNerd Inc, hosted at iSpace, is one of them. 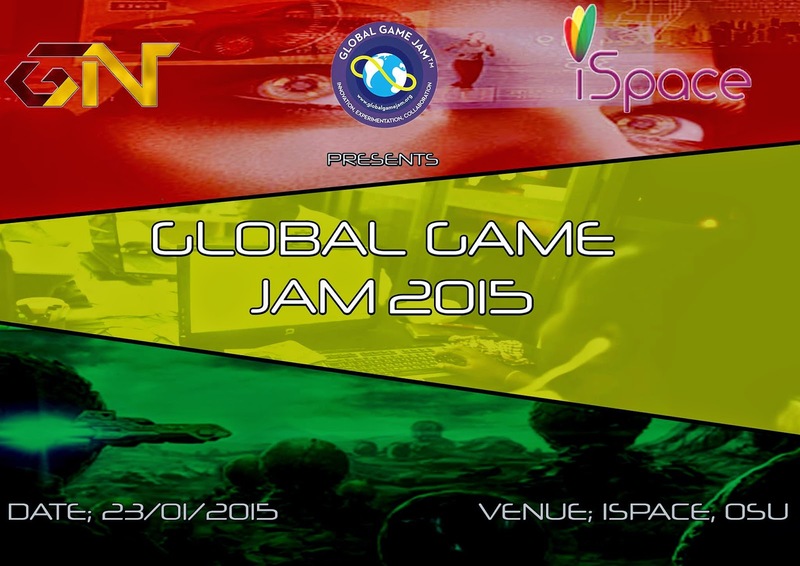 From January 23 – January 25, GameNerd will celebrate with the rest of the world as it commemorates the Global Game Jam in Ghana. The event will bring together game creators and enthusiasts countrywide to share ideas and to build the Ghanaian gaming community. The Global Game Jam (GGJ) is the world’s largest game jam event (game creation) taking place around the world at physical locations. 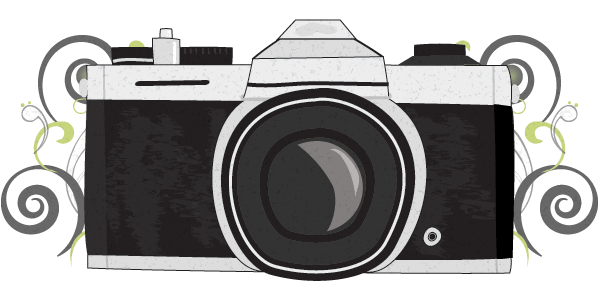 Think of it as a hackathon focused on game development. It is the growth of an idea that in today’s heavily connected world, we could come together, be creative, share experiences and express ourselves in a multitude of ways using video games – it is very universal.